Pages etc. : cxiv+3049p., several tabs., ind., 24cm. 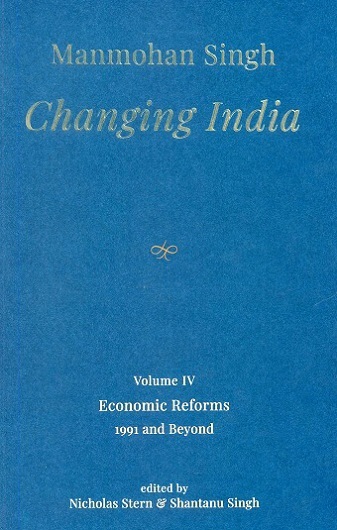 Volume I: India's Export Trends and the Prospects for Self-Sustained Growth (ISBN: 9780199489565); Volume II: Early Thoughts on Trade and Development (ISBN: 9780199489572); Volume III: The International Economic Order and the Quest for Equity in Development (ISBN: 9780199489589); Volume IV: Economic Reforms: 1991 and Beyond (ISBN: 9780199489596); Volume V: The Prime Minister Speaks (Parts 1 and 2) (ISBN: 9780199489602 (Part 1), (ISBN: 9780199489619 (Part 2).